I often get the question what to add to navigation. Although it is a small part of a website it is very important one. It is important that the visitor, with the help of navigation, quickly and easily finds the desired content. Navigation on the new websites should be planned right from the beginning. On existing pages should be often checked and improved. – the visitor finds the content quickly and easily. With well-organized content, you help the visitors to understand and guide them through the website so that they find the content quickly. In navigation can be also visual elements like icons and images, that can help to navigate visitors even more. 2｜From which navigation can I choose from? 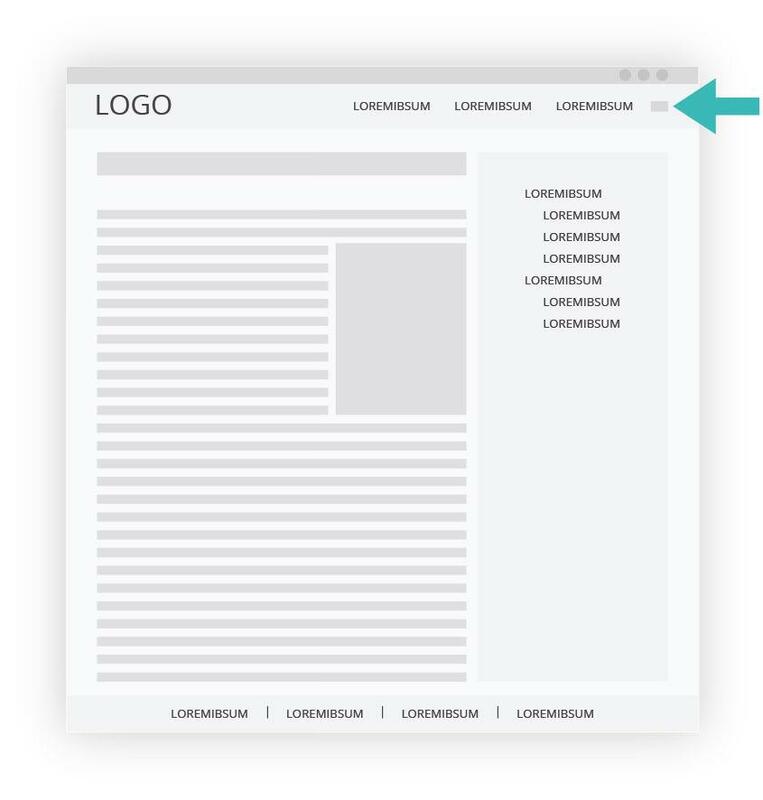 There are horizontal and vertical navigation, drop-down menus … Most of us probably first think on navigation in the head. But there are more navigations. 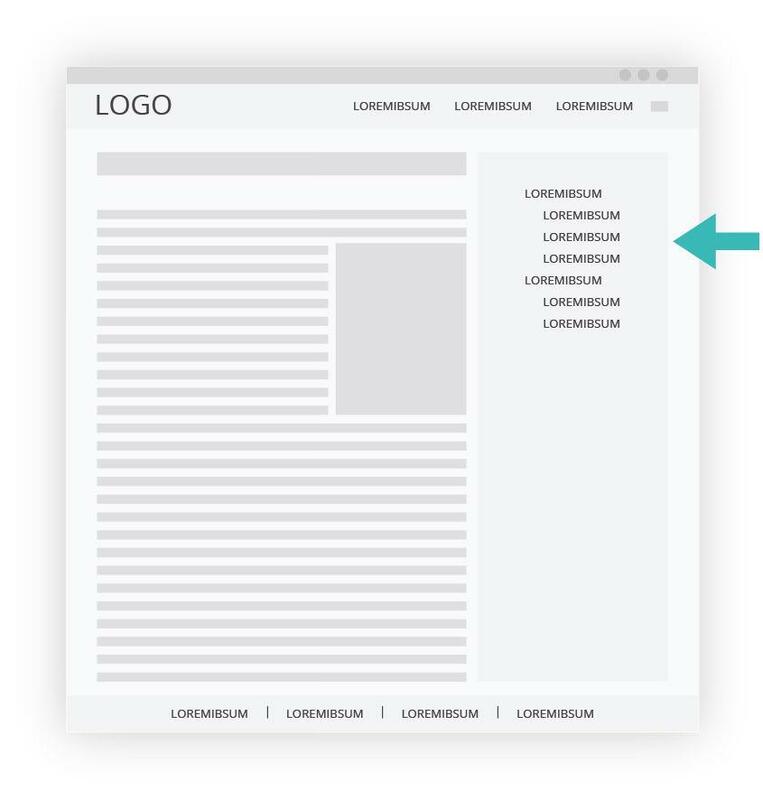 Basic navigation in the head: In basic navigation, we usually find a logo with a link to the homepage, content, and languages switcher (if more languages aviable). 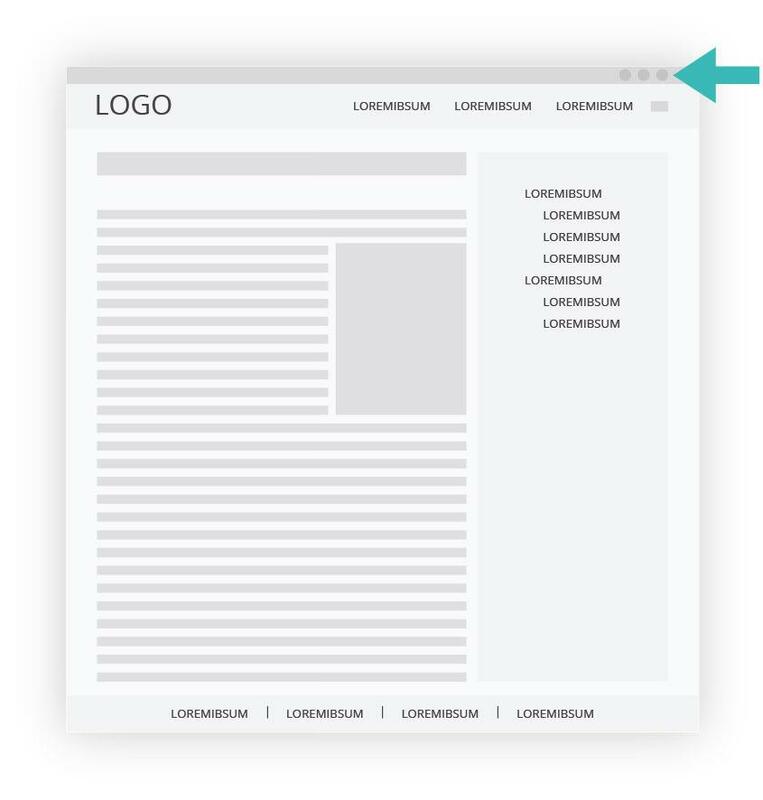 Sitebar: Sidebar may be located on the right or on the left, and can contains navigation, for example, categories. Content in this navigations can be the same or completely different. Which navigation is best for your site, depen of content you have. 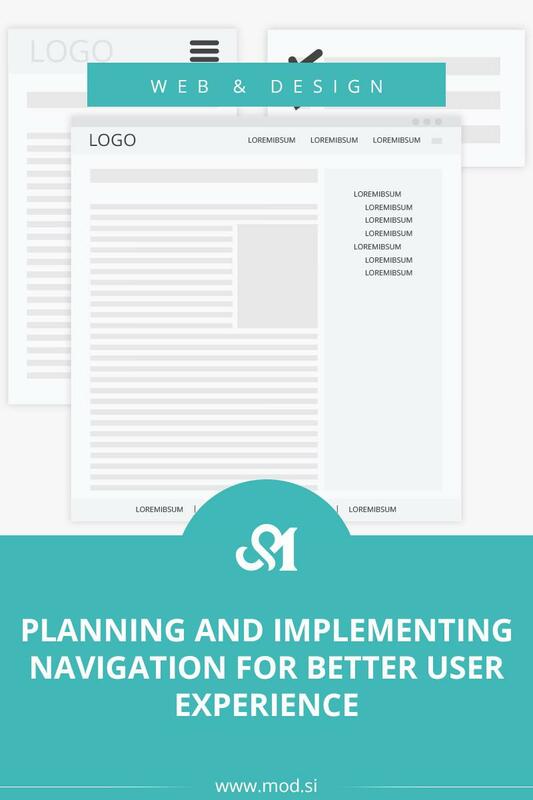 3｜How To Plann And Implementing Navigation for better User Experience? First you need to plann. If you would like to update navigation on the existing site, then I suggest you first to make a list of all pages and content. 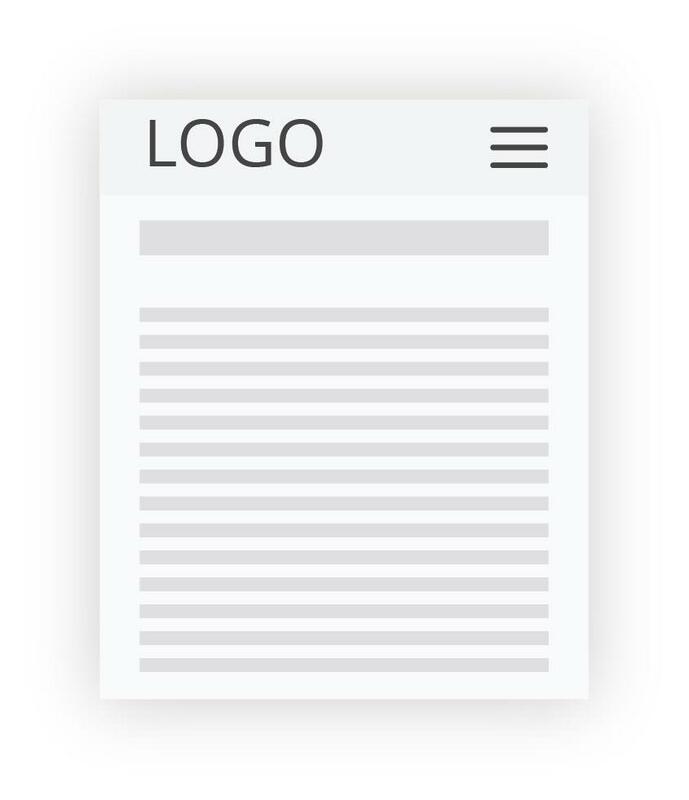 If you are planning navigation for new website, firs take to brainstorm and write a list of the content and pages that you will need. 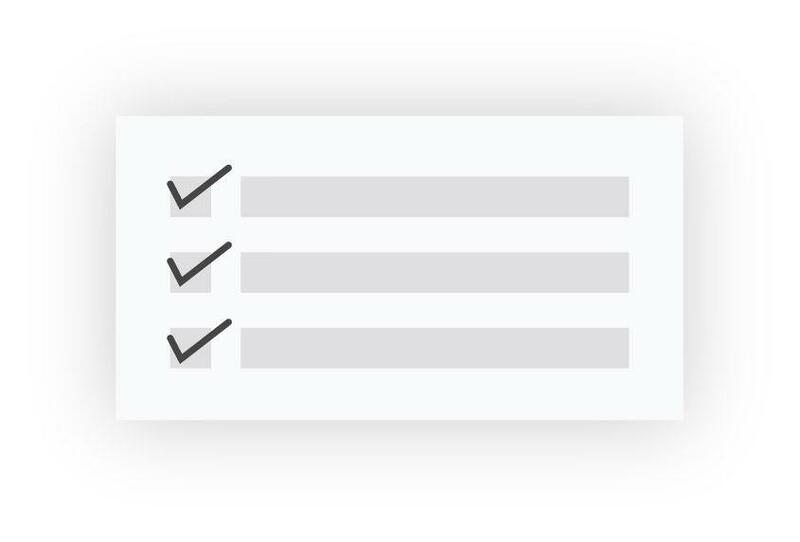 In the next step you should organized content by importance. What is the mos important? I usualy do this with diagram. I organize all content hiarchaly and combine groups that go togeter. If not, then do some improvements. If yes, great! We can continue. Now that we have organized content, we can choose what goes in the first line, what in a submenu. What is really useful to have on the navigation? What do visitors most often look for? – Don’t forget on Visitors Flow. How is the most useful to guide the visitor to the website? 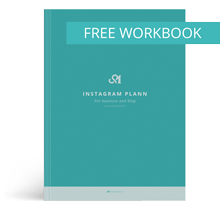 4｜How do I test and improve navigation? 5｜What about navigating on mobile devices? More and more people use their mobile phones and tablets to browse the web. So, don’t forget to optimize navigation for the mobile user. On mobiles devices, there is usually hamburger icon for navigation, and even navigation for mobile devices can be separate one. …my navigation contains more than 7 elements? Analyze your navigation one more time. Is really everything so important for a visitor? Can some content be grouped? What about a drop-down menu. You can even add new navigation in an e.g. sidebar. 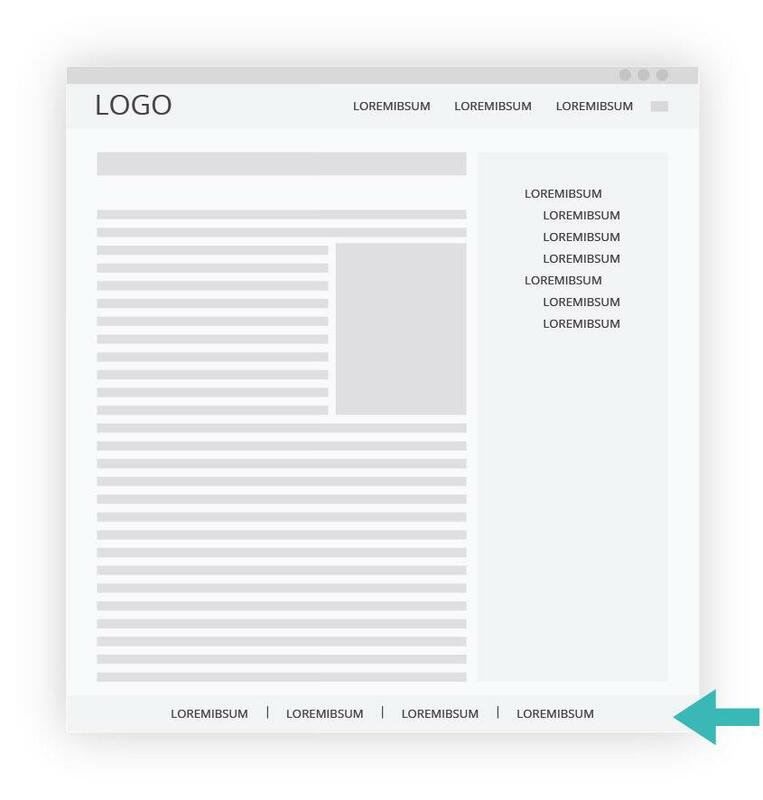 … I can’t decide which navigation is the best choice for my site? Try to think like your visitor. What is the most important on your side, what are visitors looking for often? If you use Gooogle Analytics you can find some information there as well. You can also check your favorites websites. … the content is too long? Content should be as short and descriptive. Try to find terms that will describe well your content. You can also use graphic elements (icons, images). If you use WordPress then this post can help you: HOW TO ADD NAVIGATION MENU – WORDPRESS TRICKS. Very nice! I recently got a new template to help with navugation. I plan on using this post as a guide to test everything for the best user experience. I definitely need to incorporate images and icons. Thanks for sharing! Just not too much images and icons. 🙂 Thank you.